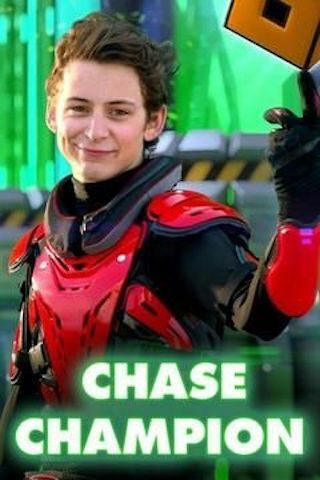 Chase Champion is an American 15 minute scripted television series, which kicked off on May 31, 2016, on Nicktoons and is broadcast every Monday at 18:00. The show is currently in its 1st season. Nicktoons is yet to announce the renewal of Chase Champion for Season 2 as well as its cancelation. Sign up to track down the show's status and its release date. Chase is a regular kid, or at least he was. After stumbling upon an old video game, he unlocks a hidden feature and his world is powered up! Along with his best friend Diego, Chase must now find a balance between the real world and the game, freeze tag and freeze powers, saving his grades and saving the universe!